Lorvent solutions provides excellent CRM applications for the companies which require customer interaction. We build applications in which one can find all the features of perfect CRM application. Applications can show everything required for a customer and the client as well. Perfect interaction between the customer & client can happen with the help of CRM application. We believe that nothing is required for the perfect business to grow except a good interaction with the customer to know the exact requirement of the client. And one of the important feature needed is to analyze the growth of the customers in a particular span of time. Regular interactions with the clients, so called support. Efficient team to solve the customer's queries – service. A feature which can show the company growth. Modules to log a query by customer and solve by the agents. Maintain long time relationship with clients with worthy products. Applications, Templates developed by Lorvent fills all the above mentioned concerns with sophisticated products, attractive UI , Impressive features etc. 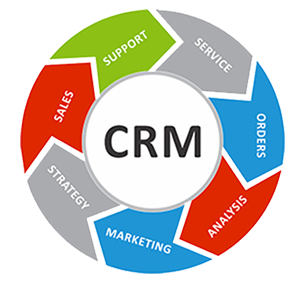 Using CRM, one can save time in meeting a customer and fetching the issue. Meanwhile you can concentrate more on developing the new products and bringing into the market.